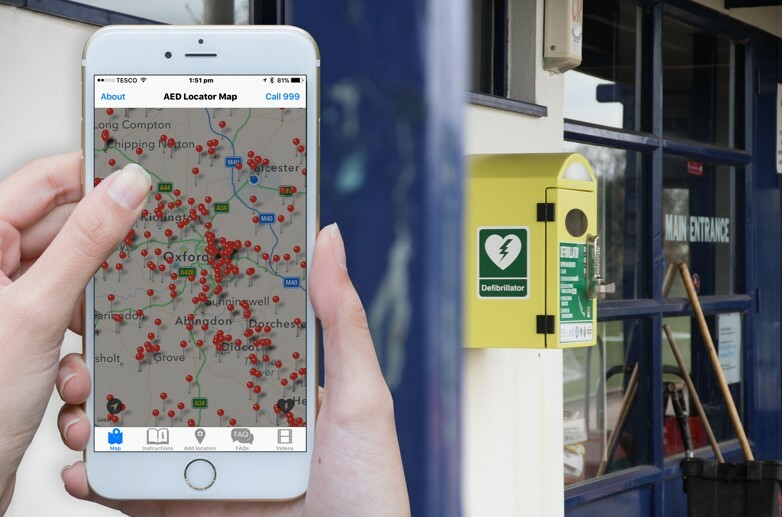 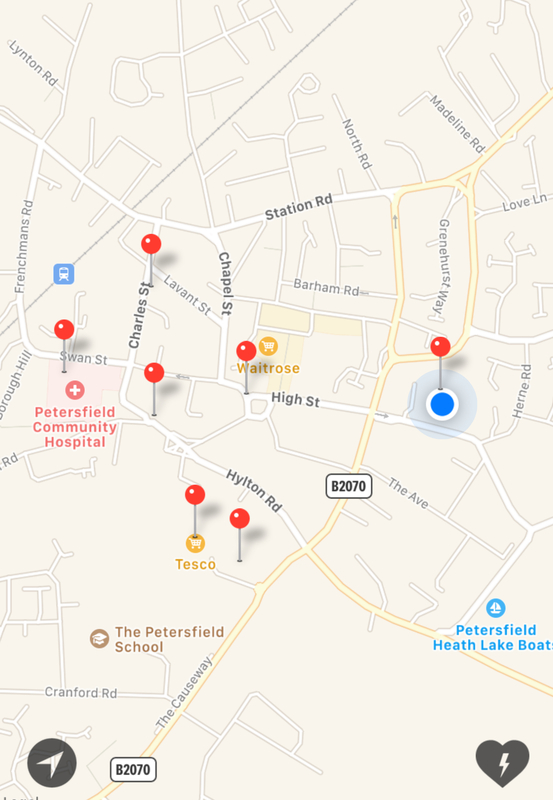 The SAVE A LIFE app is brought to you by NHS South Central Ambulance Service. 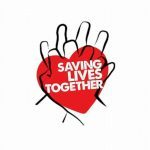 Saving Lives Together is an local award winning charitable orginsation whose goal is to teach CPR skills and defibrillator use to as many people as possible, then encourage those people to teach others. Find out more on their FACEBOOK page.